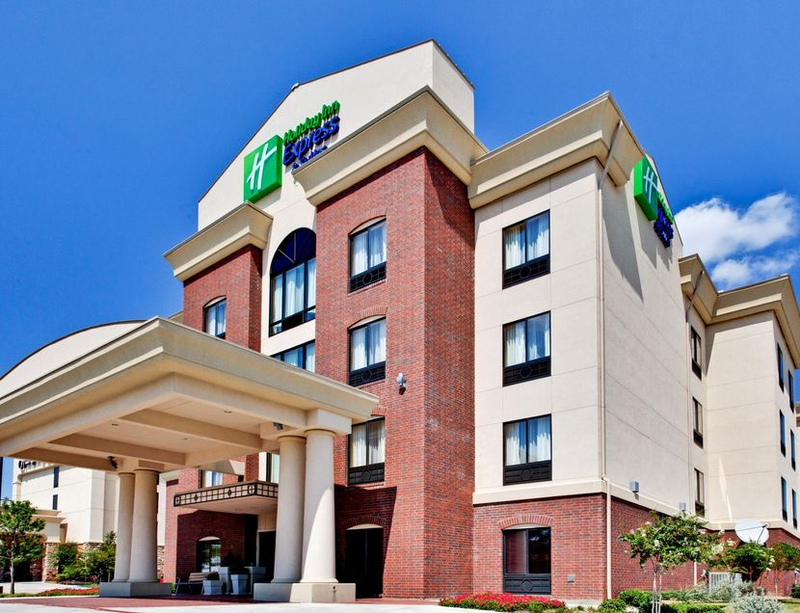 Booking Deadline Nears: Special hotel pricing offered for ASA members attending Annual Meeting - AutoInc. 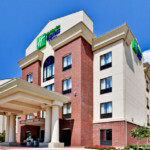 To take advantage members must book at the Holiday Inn Express by April 5 & Hilton Garden Inn by April 8. 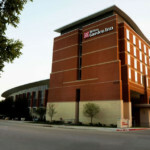 NORTH RICHLAND HILLS, Texas — Want a great hotel deal for an outstanding ASA conference? If so, you need to act ASAP to take advantage of special pricing available exclusively for ASA members for the association’s Annual Meeting & Conference in the Dallas-Fort Worth, Texas community of Hurst. 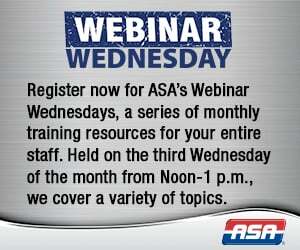 The meeting is scheduled for April 30-May 2. Call the hotel directly at (817) 281-5800, ask to make a reservation, give dates of stay, and give name of group – Automotive Service Association. 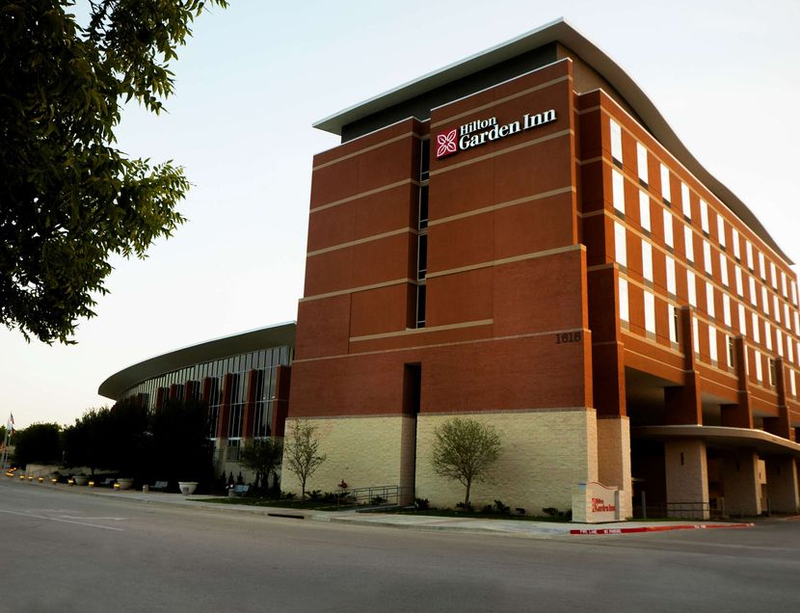 Call (877) 782-9444, ask for the Hilton Garden Inn in Hurst, give dates of stay, and give name of group – Automotive Service Association. 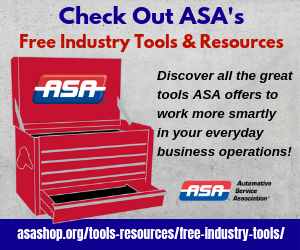 Use the custom reservation link – Automotive Service Association.